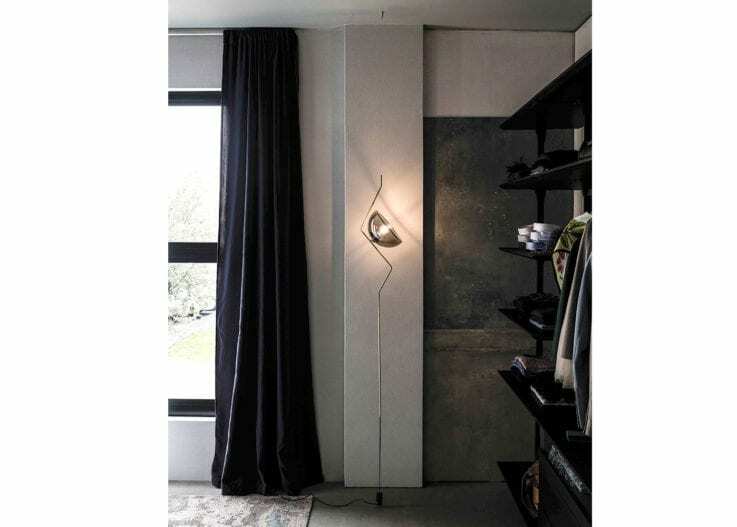 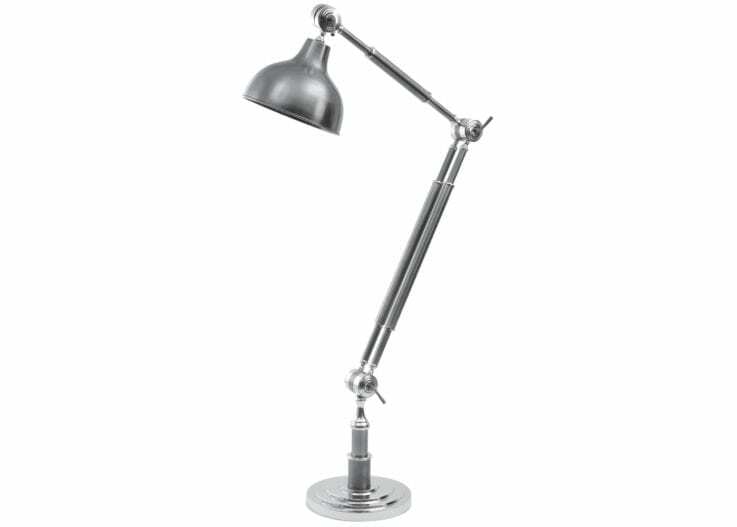 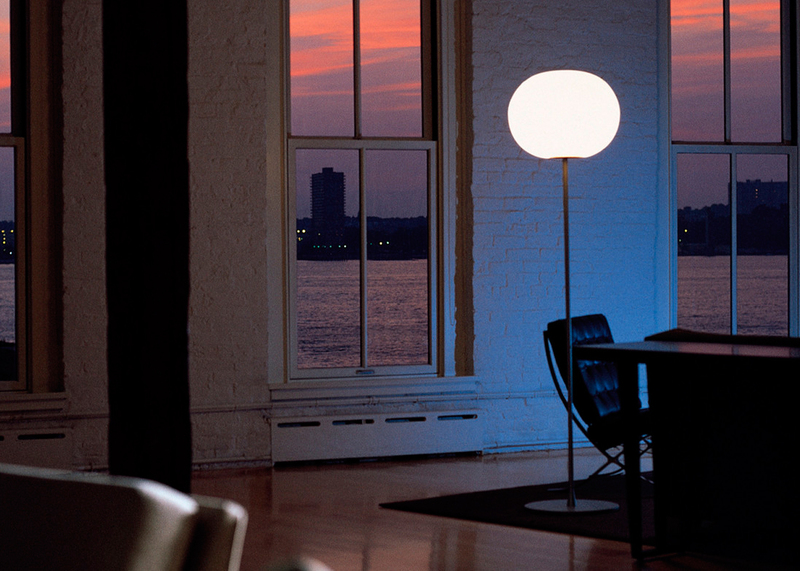 The Glo-Ball Floor Lamp is a creation by Jasper Morrison, one of the world’s most influential product designers. 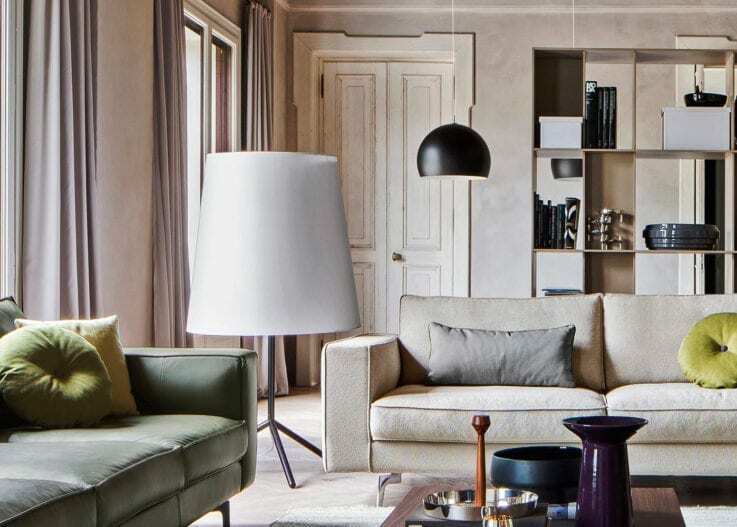 Jasper Morrison’s ability to elicit the essential value of things through design travels beyond borders or disciplines. 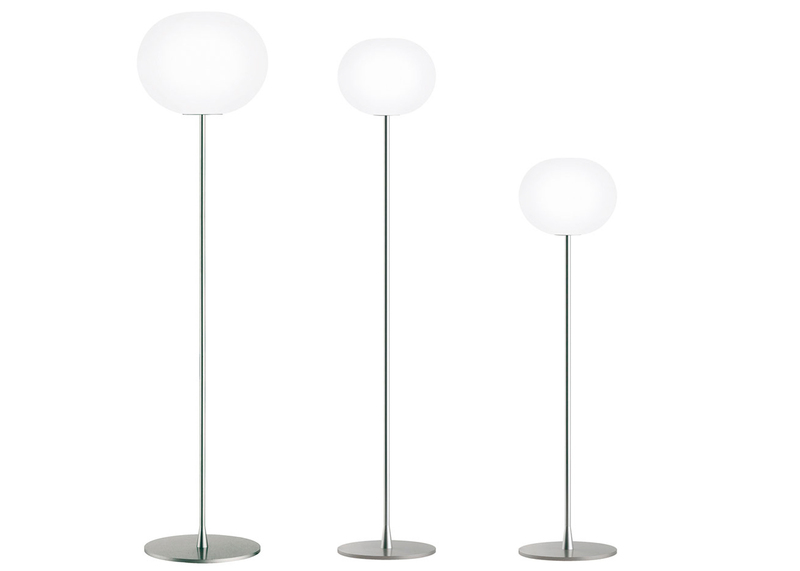 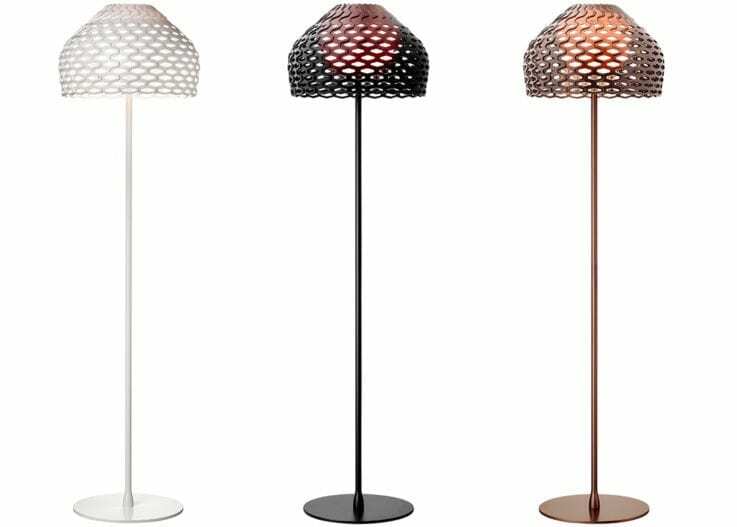 Glo-Ball F is made by Flos in Italy. 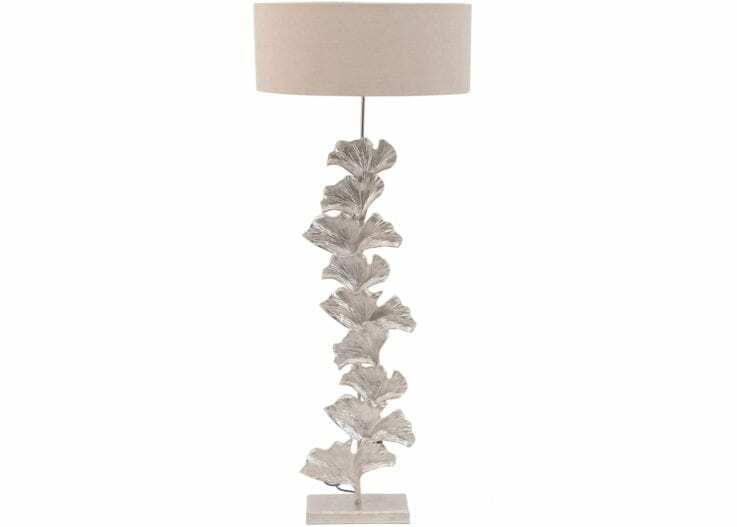 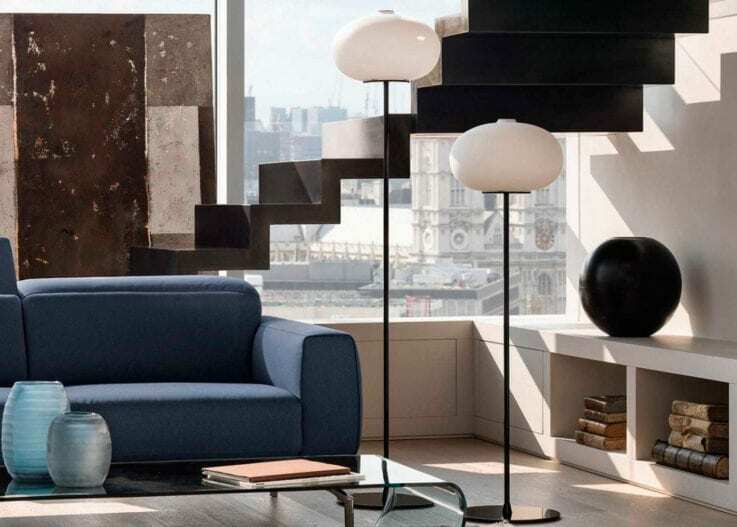 Flos lighting is synonymous with pushing the boundaries of modern lighting design, using leading product designers to create visually stunning and aesthetically pleasing design lamps.